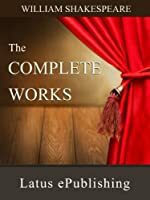 We don't have a description for The Complete Works of William Shakespeare , but if you head over to Amazon they'll be able to tell you what this book is about! I read and reread Shakespeare!!!!!! !